This concierge duty desk is always open! 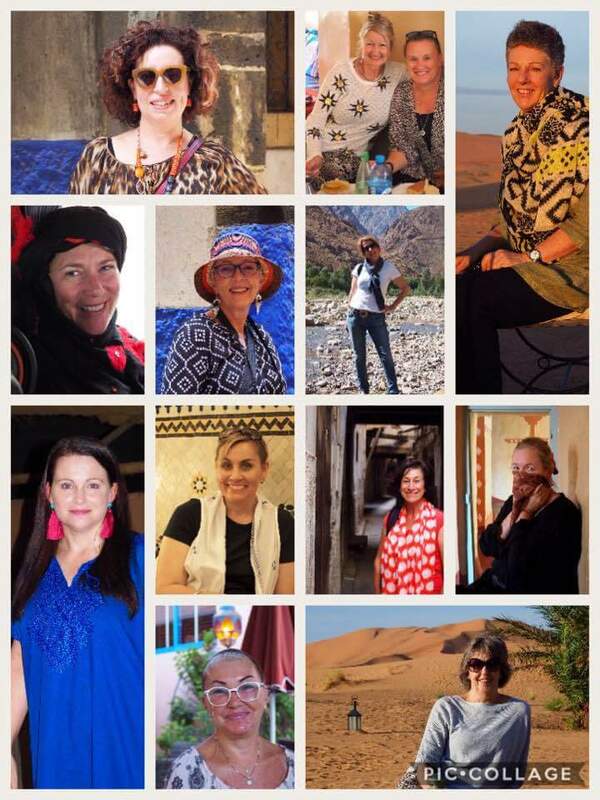 with unforgettable travel experiences for women. South Africa, Botswana, Crete, Paris..
‘Write your own travel stories’ that will live with you forever! 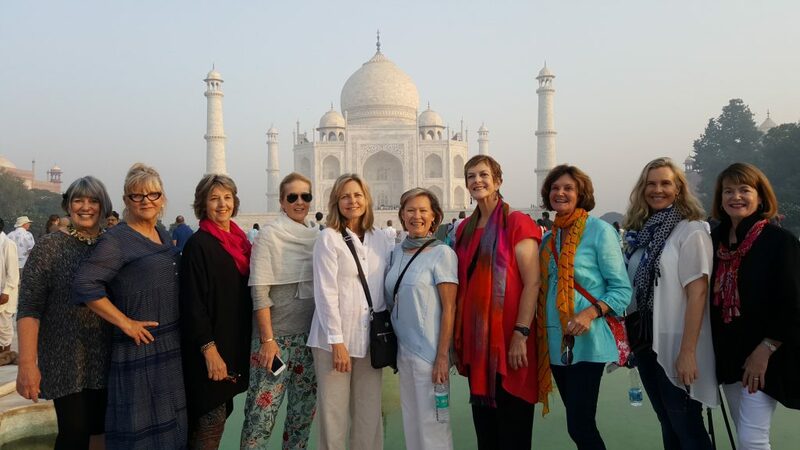 The average age of our clients are women travelers are mid 40’s TO 60’s plus. BUT we also do MIXED TOURS occasionally. We use fully licenced registered local wholesale tour operators, to provide you with that ultimate, safe travelling service confidence. 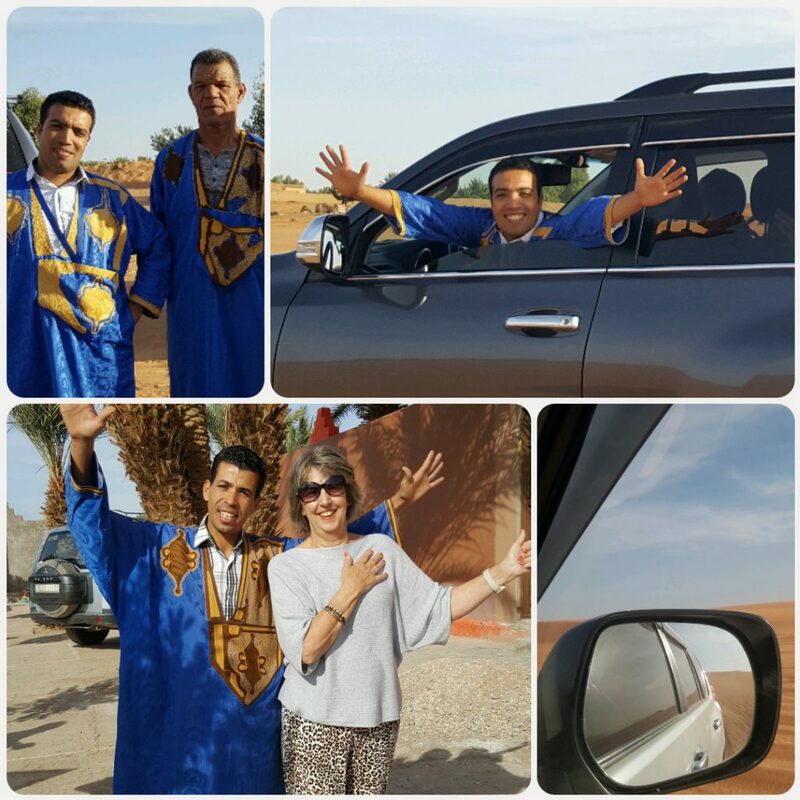 Security and new friendships, with safe, SMALL GROUP travels ! Jean will act as consummate organizer and be your ‘friend in a foreign land’ – your go to person! She has her ear on the ground always, and watches your back as well! Travelling solo, I always felt safe, welcome and amongst friends. 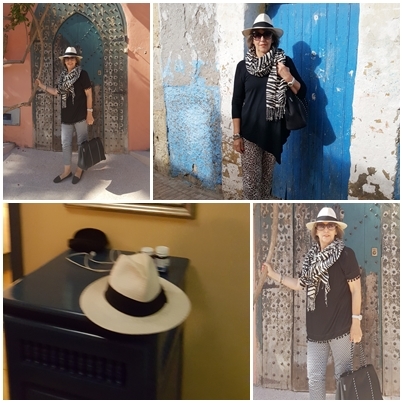 The tour gave us a mix of everything – the history (the ruins of Volubilis, the Medina’s, the accommodation), – the culture (guided tours of the city showing us so much you would never notice by yourself), – luxuries (some jaw-dropping’ly beautiful accommodation), – the architecture (so much pattern, so much colour, so much majesty), – shopping (from luxury purchases to Medina trinkets, we saw it all), and of course – friendships (such a fabulous group of girls made it all the more a special experience I won’t forget). Thanks Jean, I really enjoyed reading this and wanted to thank you again for organising our amazing trip to Vietnam last year. While not one of your Glam Girl Lux Travels sojourns, the arrangements you made for my son and I were perfect for what we wanted to see most and for the time we had. I feel inspired all over again so thanks! Did I mention our 5* Hotels?? #Relax, #recover, #renew, #regain, #regrow,#reflect. 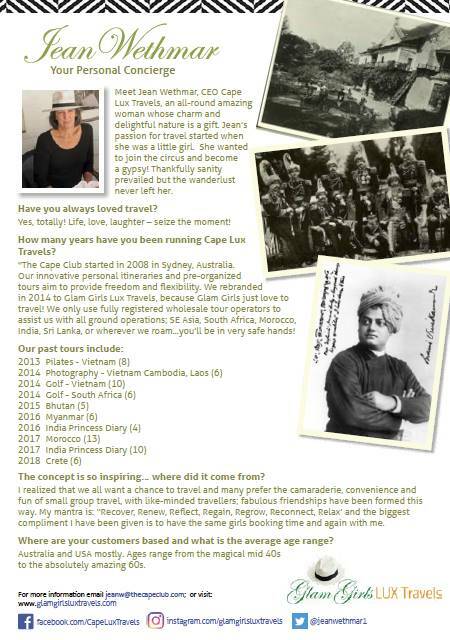 Glam Girls Lux Travels has a style and pizzazz which is simply unique. The value, unbelievable! Attention to detail, exacting! Director , Jean Wethmar became aware of a great niche market to provide high end travelers with a unique traveling opportunity back in 2008. Jean has a great thirst to appreciate every day to the maximum! Very happily married and with married children and two granddaughters, adds to the sparkle in her eye. She adores spots and she’s a very compassionate soul, and loves coral lipstick! She’s sure to become your best friend! She also loves to cook and knows the best places to eat, always! The world is our oyster.. glitz and the glamour of Shanghai.. amazing peace and happiness you’ll discover in Bhutan.. the ancient bazaars of Jaisalmer..
We‘ll do all the arrangements for you! Oh.. did I mention.. Jean loves perfume, and Colonial classique architecture , and Old Monk Rum. Think Panama Hats, hip flasks and palm trees! “The Keeper of the Candles”, one who tends to visiting nobles in castles of the medieval era. Safe comfortable travels our mission! Botswana, Victoria Falls, Sun City and Cape Town – highlights from Africa ! Sri Lanka – discover the tea trails, and the Colonial lifestyle! India Royal Rajasthan and Southern India for those treatments. Bhutan, where the clouds are so white and the sky so blue. Check into your own Chatteau in country side France, and learn to paint and cook! 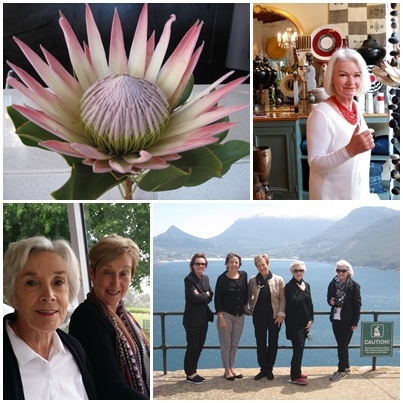 and many more on the horizon..
says Jean Wethmar CEO Cape Lux Travels. throughout S E Asia, India, Bhutan, India, Morocco, Crete, France, South Africa – in fact.. all over this globe! How about some Q n A time Jean?.. Q1: Jean, you’re Australian. Where is your family from? I was born in Johannesburg, South Africa. My husband and I immigrated to Australia in 2002. Q3: Who are your main customers and where do they live? My clients are from the USA and Australia, but actually all over the world. I’ve had over 50,000 page views since I’ve been blogging. I’m also a Twitter https://twitter.com/jeanwethmar1 and Insta Grammer, https://www.instagram.com/glamgirlsluxtravels/and on Pinterest https://au.pinterest.com/vietnam/! Oh and Linkedin. https://www.linkedin.com/in/jean-wethmar-97b7b514?trk=nav_responsive_tab_profile_pic So I am a huge net worker I also love photography, and red wine! Small groups are my key! Q4: Storms of life have also swept over you Jean?.. Yes indeed, there’s nobody that escapes those life changing storms.. its those those that shape and make us into more compassionate, people with heart and ears and the ability to listen. 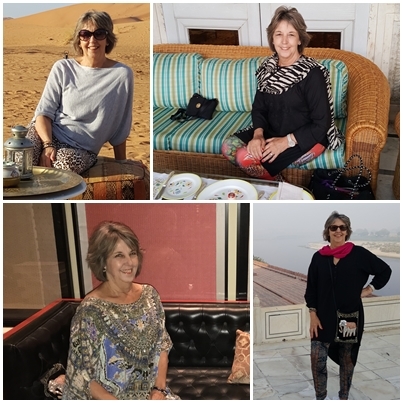 For anyone wanting to take part in Jean’s next trip to Vietnam/Laos/Cambodia, South Africa/ India.. Morocco..
or Myanmar.. or Shanghai.. or Crete….. or……?